Great location and lifestyle! 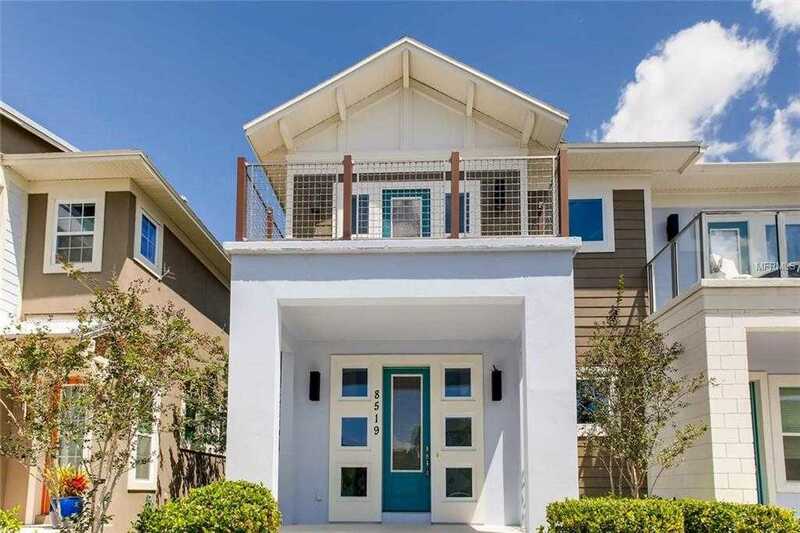 This community is in the middle of Lake Nona Medical City, close to the airport and hospitals. The property has a beautiful design, the bedrooms and also the laundry upstairs, and a large balcony off the master bedroom, that features a big walk-in closet. The kitchen has all stainless steel appliances and granite counter tops, and also an eating space to enjoy the quick breakfasts with your family. You’ll find the half bath conveniently located downstairs and an elevated patio with sliding door. All these features and much more. Call us, schedule an appointment, enjoy the tour view and fall in love for this townhome. Please, send me more information on this property: MLS# O5775950 – $342,900 – 8519 Pinter St, Orlando, FL 32827. I would like to schedule a private showing for this property: MLS# O5775950 – $342,900 – 8519 Pinter St, Orlando, FL 32827.